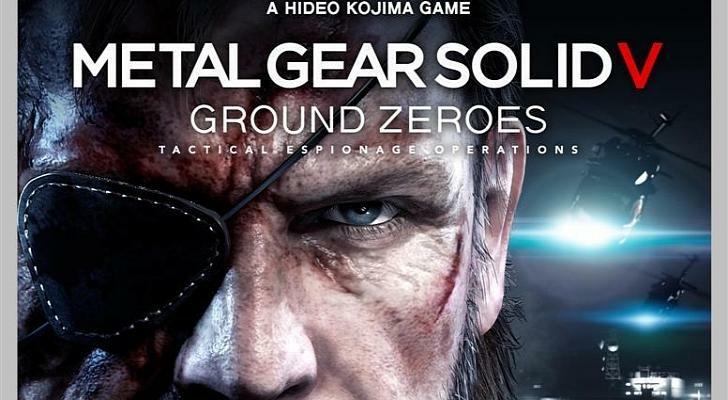 Hurry up and get a Metal Gear Solid V : Ground Zeroes for free, and thats the only one of the games what you can get for yourself this month. All this was announced last week but now we officially know what we can get for this month. 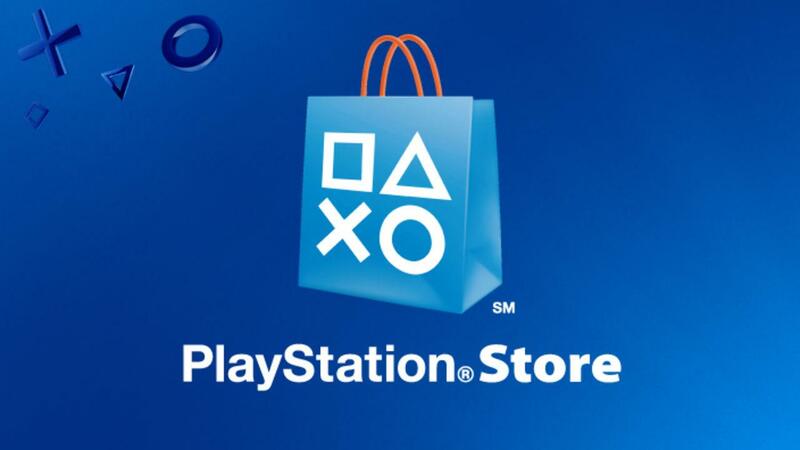 PlayStation 4 get a total of four freebies, most popular of them is of course Metal Gear Solid V Ground Zeroes, Skull of the Shogun follow Metal Gear Solid. And now there is list of games what you can get for free on their store this month.